The Mothers as a Catalyst of Change: Inspiration from around the World conference will take place November 25, 26 & 27 at the SFU downtown campus in Vancouver. Home Instruction for Parents of Pre-school Youngsters Canada (HIPPY) is celebrating 15 years of working with families in the home to support parents in their critical role as the child’s first and most important teachers. Sally Armstrong is a three-time Amnesty International award winner, author of Ascent of Women and was a member of the International Women’s Commission at the UN. She is the recipient of seven honorary doctorate degrees and is a Member of the Order of Canada. 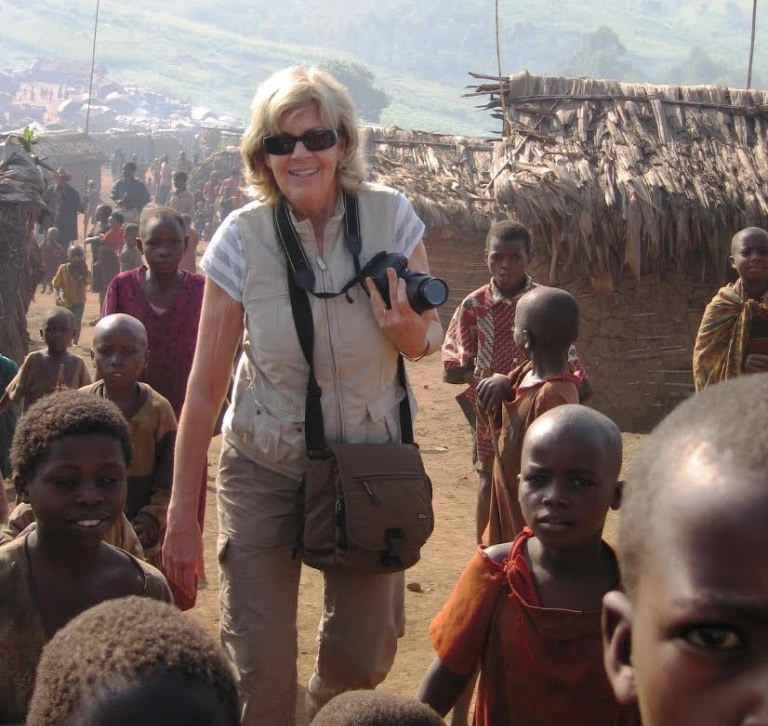 Armstrong has covered stories in zones of conflict all over the world; from Bosnia and Somalia to Rwanda and Afghanistan, her eyewitness reports have earned her awards, including the Gold Award from the National Magazine Awards foundation. Her presentation on “Ascent of Women” will look at the key role women are playing, from Africa to the Americas, in taking action to end poverty, violence and conflict. Listen to Sally speak here. Adrián Cerezo, Associate Director of the Department of Research for Conservation at the St. Louis Zoo, has served as a consultant for governments as well as multiple environmental and educational organizations. He holds a M.E.Sc. in Social Ecology and a B.A. in Psychology. Adrián is a Fellow at Yale’s Edward Zigler Center in Child Development and Social Policy – Knowledge Center for the South-East Asia Region; and Education Fellow at the Conservation Research Center of the Smithsonian Institution. His Ph.D. research at Yale’s School of Forestry and Environmental Studies focused on the fundamental importance of early childcare and development in the process of human development, and at present he provides technical advice on early child care and development to the Children and Nature Network. He will talk about how the future of the world can be improved through bettering the way we treat babies and the environment that surrounds them. “Increased conflict and the lasting negative impact of violence on children, families and communities is a matter of grave concern around the world. Approaches to prevent violence and maximize justice, equality, and harmony are important for building peace. Promoting peace is not a new enterprise with several organizations and alliances working hard to address the great risk of violence and conflict to individuals and society. The proposed consortium presents an innovative approach to promoting and maintaining peaceful societies through the transformative power of early childhood. 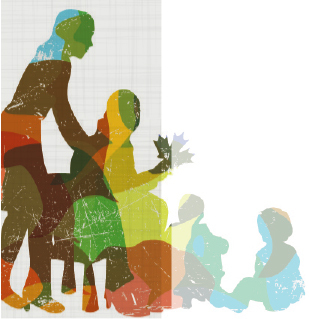 Evidence supports the claim that the formative years of life and intra- and inter-family and community relationships are powerful agents of change that can promote resilience, social cohesion and peace. ECD is a critical period of development. “Children as young as 2 years old can demonstrate stigma. Thus, attempts to change violent and discriminatory attitudes need to begin as young as possible. The early years provide a window of opportunity for shaping behaviours and attitudes. See Adrián speak at TEDx.